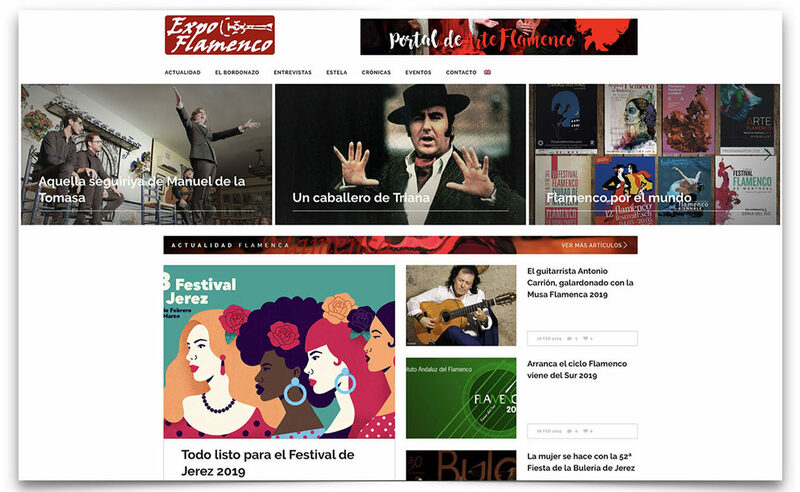 Many people think that flamenco critics, particularly those from the old school, are against the programming of non-traditional flamenco in the big festivals. Many people think that flamenco critics, particularly those from the old school, are against the programming of non-traditional flamenco in the big festivals. That’s not my case at all. When I worked in radio broadcasting, in the 1980s, I was first criticized for being too conservative and intolerant of innovation. Then, as I started playing records of Morente, Camarón and Gerardo Núñez (his most commercial and catchy tunes), it was the total opposite. Die-hard purists would mumble “This guy will screw up cante”. When we talk about “traditional flamenco”, what are we talking about, exactly? What is “traditional flamenco” and to which period does it belong? Flamenco wasn’t born overnight during a party, but it surely came into being as the result of a centuries-long process. It appears as such, evolved with well-defined palos, in the mid 1800s. I say “evolved” and not “in evolution”. That is, as a finished art form, although with its last layer of varnish still fresh. Who can possibly believe that a traditional Gypsy seguiriya or a classic caña would have been invented by one genius in one inspired evening? Every genius and innovator has been criticized at the beginning of their careers. That’s natural, due to the jealously of the so-called purists or cabales, who fear the disappearance of the traditional cante brought by the pioneers. 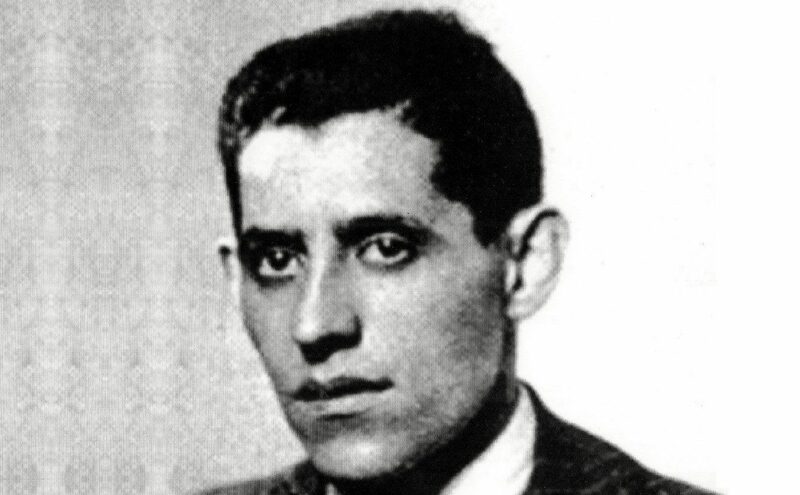 Silverio, Chacón, Marchena, Caracol, Valderrama, Morente and Camarón were all very controversial artists among the aficionados. Are Chacón’s malagueñas classic pieces with a great artistic and cultural value? Sure they are, as classic and as of much value as any piece by Turina, Falla or Tárrega. Yet, Chacón was heavily criticized for singing those “little malagueñas” in the cafés of Seville. Some people still believe that a malagueña or a fandango are “less flamenco” than a soleá or a tango. Who made that decision, which lead to Lorca and Falla to categorize the palos according to their worth in the Granada contest of 1922? In Granada and in other contests that followed. Still in our days, there are contests which give better prizes to bad seguiriyas than to good malagueñas or tarantas. 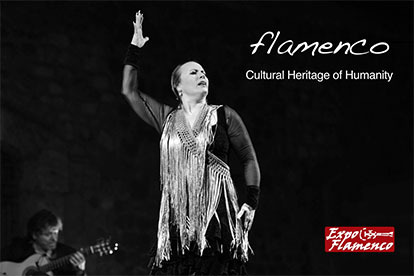 Traditional or classic flamenco, that is, the one that has survived against all odds, is essential for the big national and international festivals, because they project this art the world over, and the whole world wants traditional flamenco. Those who come every year to the Bienal de Sevilla or to the Festival de Jerez don’t come to be tricked or fooled with experiments that are forgotten three days after their debut. They come essentially to experience traditional flamenco, because they don’t have it in their countries. Yet, they are offered fusion, contemporary dance and all sorts of weird things, but very little authentic flamenco, if at all. In the Bienal de Sevilla or in any other flamenco festival in the world there is room for all the trends and types of flamenco, and it has always been this way. I remember having seen Lole and Manuel in the traditional flamenco summer festivals in the towns of Andalusia, sharing lineups with Fosforito, Menese or La Paquera. Yet, I also remember when Pepa Montes and Ricardo Miño would be banned from performing in festivals because they included a caja in their ensemble. What I think is essential in festivals such as the Bienal or Las Minas is that they are well organized. Regarding the festival of Seville, the so-called “festival of festivals”, I have to say that its last editions have been a disaster, like a big gazpacho where anything was thrown in. In a festival of such category and repercussion the world over, there can’t be any doubt if it features flamenco or not. 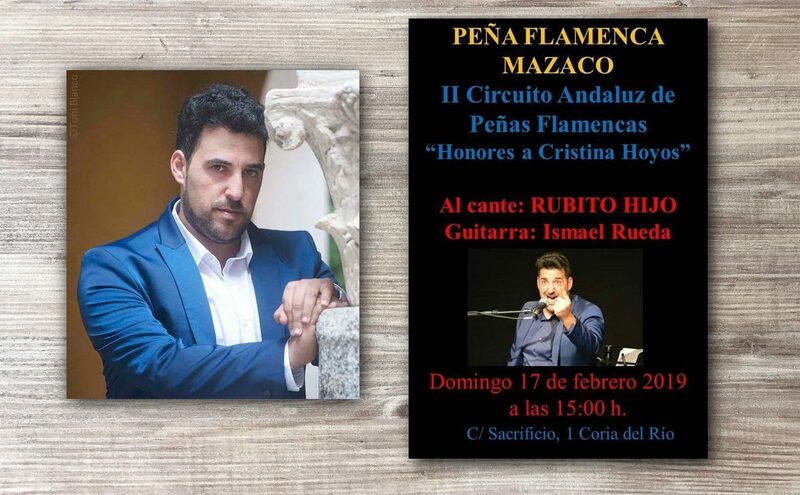 Only flamenco must be featured, otherwise they would be ripping off the aficionados who come from so far away. Today’s flamenco doesn’t have to be like that of the 1800s, or 1960s, or 1970s. There is a type of flamenco unique to our days, and we can’t ignore it. Thus, to conclude, the secret is programming with talent, without sidelining the flamenco of the old days (which has become classic for a reason) and also including the new trends that come up. Flamenco must evolve, but with talent and without the fakeness of ojana. 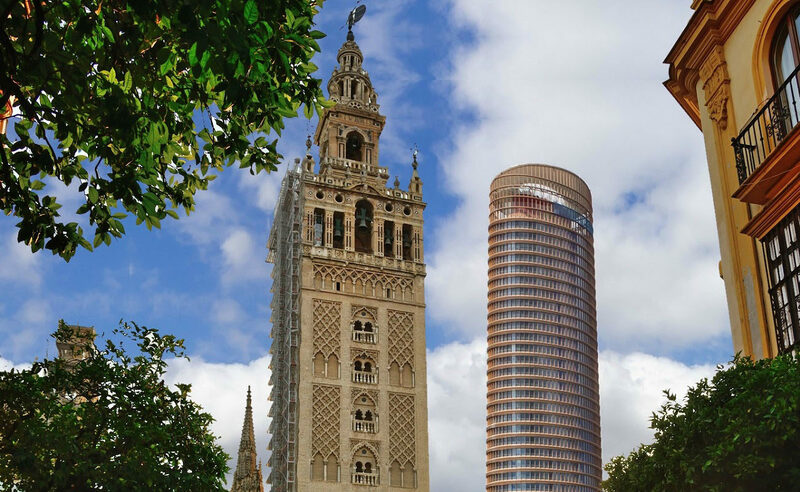 It’s like preserving La Giralda while building the new Torre Pelli, if you know what I mean.